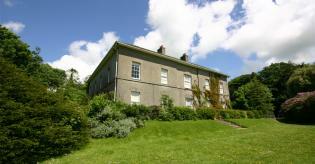 A country estate for everyone to enjoy – just minutes off the motorway at Port Talbot but taking you back in history and deep into the countryside. 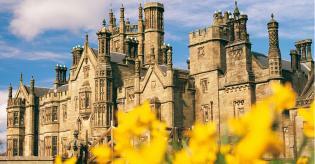 Margam’s mansion and its 1,000 acres of natural landscape offer myriad choices. 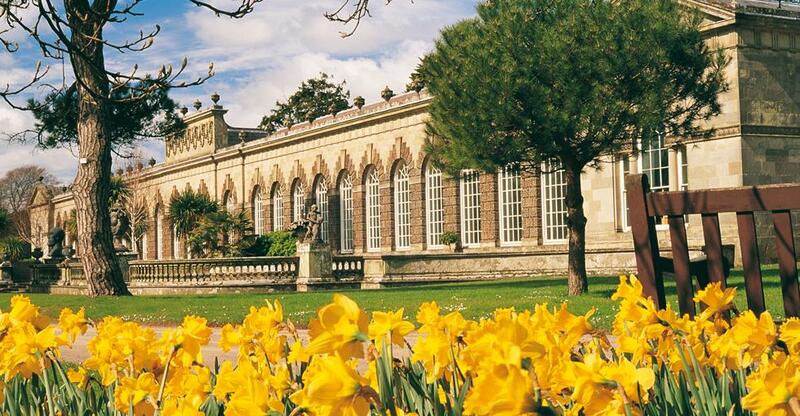 Experience 800 years of history in the grounds, wander through 12th century monastic ruins, admire the beautiful restoration of the exotic Orangery and Citrus House packed with fragrant trees. Or walk through the walled park to see the rare Père David deer from China, and the herd of unusual Glamorgan cattle. 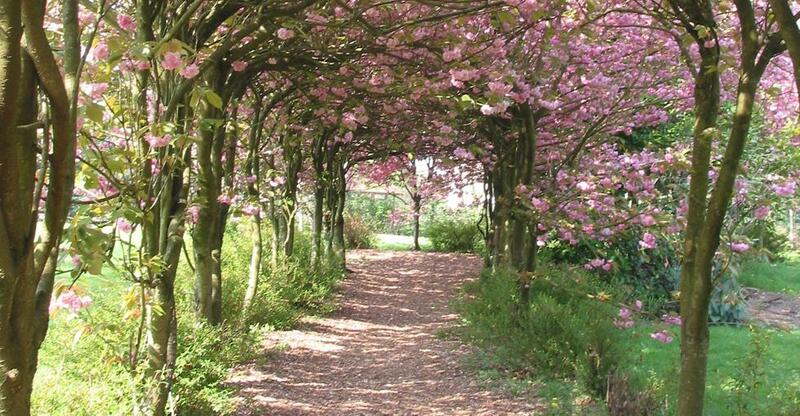 Explore the landscaped gardens with impressive Tulip trees, while the energetic may head up to the hills to enjoy the sea views. Wildlife lovers can sign up for the Field Studies Council (FSC) courses at the eco-friendly Margam Discovery Centre and learn about the dragonflies, butterflies, moths and bats – and even the snakes – of South Wales. The mansion and grounds at Margam Country Park in Port Talbot have found a quirky but exciting new life – as a film and television location. The mansion's dramatic façade, coupled with an empty interior, has left it ripe for a redecoration to suit any script, which makes it very popular among filmmakers, including Dr Who and Merlin. Filming also continues on the American funded Da Vinci’s Demons – the spooky sci-fi about the early life of Renaissance scientist and artist Leonardo da Vinci is now in its second TV series. Between filming, visitors are able to see some of the amazingly realistic sets. 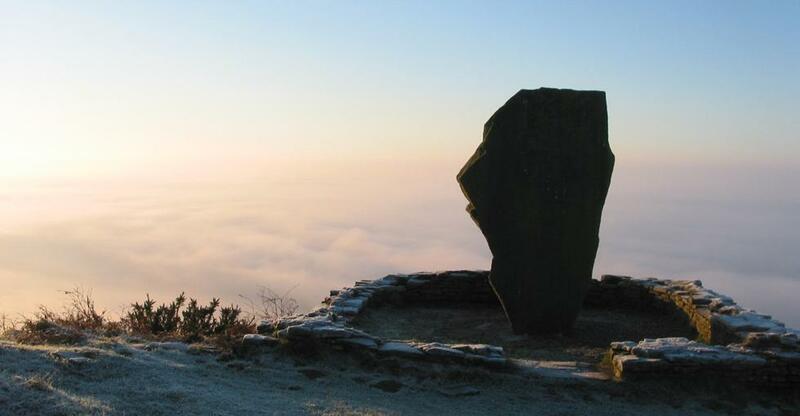 Are you brave enough to come face to face with a ghost? 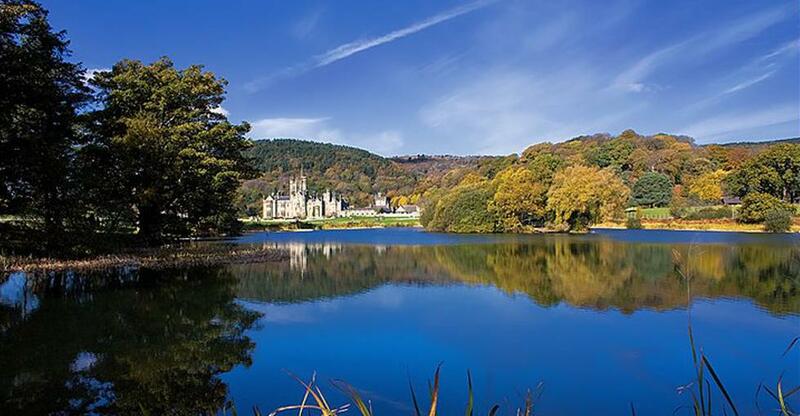 Book a night’s stay at Margam Country Park in Port Talbot. Upstairs the house is spookily bare and quiet and at night, they say, the ghosts roam abroad. Legend has sightings of gamekeepers killed by poachers and ladies in crinolines sweeping down the staircase. 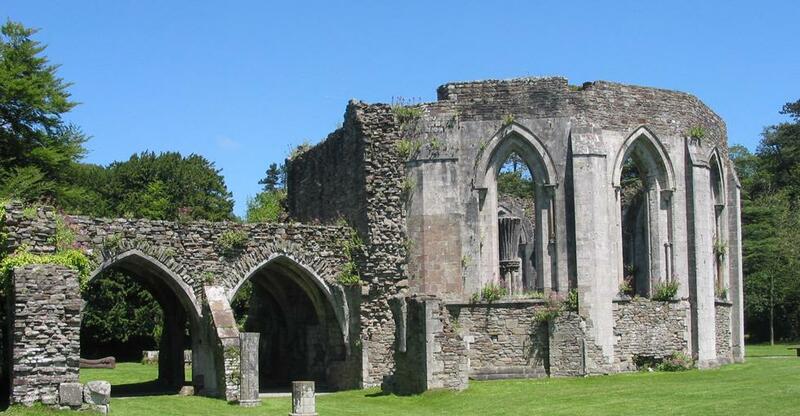 Ghost hunting at Margam has become a popular pastime and many claim the house is haunted. The park’s wide variety of habitats encourages all sorts of fauna to flourish – the perfect excuse to go wild for an hour or two. Download the free ‘Discover Margam’ app for intriguing natural history highlights as you explore, not least the deer herd that dates from Norman times. 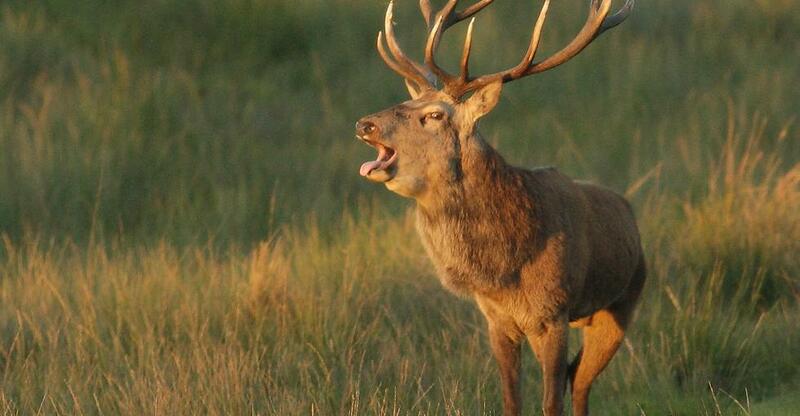 Watch fallow, red and rare Père David deer – the latter’s Chinese name ‘sze pu shiang’ means ‘none of the four’: it was thought they have a camel’s neck, donkey’s tail, cow’s hooves and deer’s antlers! 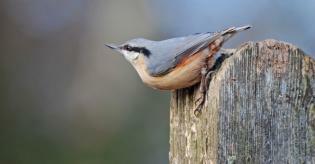 Tour the Orangery Gardens where hedgehogs hide and thrushes nest, the fish pond to see mandarin ducks, Pulpit Viewpoint for vistas over open grassland where skylarks trill. Birds of prey hunt over Cwm Phillip Valley and summer butterflies scatter colour through the glades.